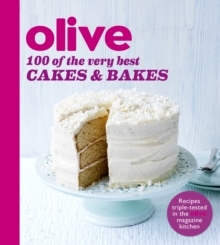 OLIVE, one of the UK's top food magazines, pick 100 of their very best speedy, healthy recipes. Cook, eat, explore the best recipes from OLIVE magazine. OLIVE magazine is known for its delicious recipes loved by foodies and fans of easy-to-follow recipes alike. 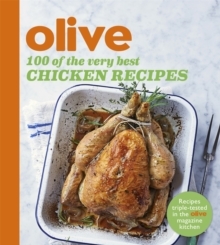 Now OLIVE is here with a series of stylish, collectable cookbooks for the every day kitchen, and with a photo for every recipe, you will know exactly what you are aiming for. 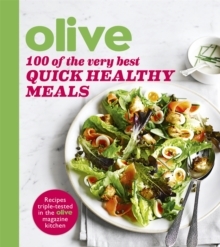 From delicious seasonal salads and soups to meat-free meals and guilt-free takeaways, in 100 OF THE VERY BEST QUICK HEALTHY MEALS, OLIVE present over 100 of their very best recipes that are under 500 calories and ready in under 30 minutes.